The Singleton of Glen Ord has announced its oldest release to date – a 41-year-old single malt – as part of its new Forgotten Drop series. Unusually for the distillery, the spirit was matured in refill American oak casks, rather than the European oak ex-Sherry casks Glen Ord is better known for. Bottled at its cask strength of 49.9% abv, it is also the oldest liquid released by the Highland distillery in its 180-year history. 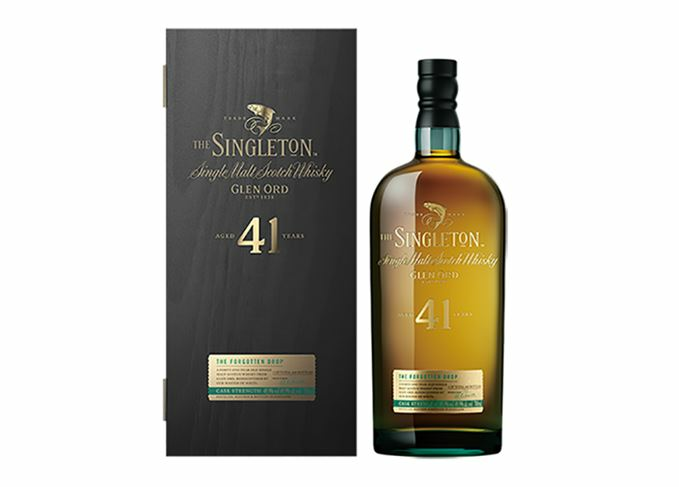 Available exclusively in Asia, Singleton of Glen Ord 41 Year Old is limited to 600 bottles, priced at £2,200 each, and is said to offer a variation on the distillery’s signature green-grassy flavour. Glen Ord master of malts Maureen Robinson, who has spent 40 years working for distillery owner Diageo, said: ‘With The Singleton Forgotten Drop Series we set out to find more than just very old whiskies; we wanted to find exceptional whiskies with unique cask maturation. Carrying ‘light, waxy fruit, citrus and salty-spice’ notes, the malt will be followed in the Singleton of Glen Ord Forgotten Drop series by more releases of the distillery’s rarest stocks. 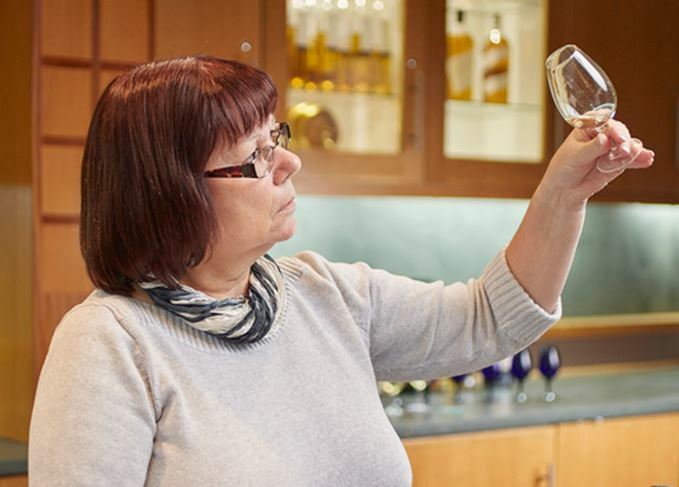 The first female master blender of the modern era reveals some of her whisky-making secrets. Maureen Robinson curates the annual Special Releases for the world’s largest Scotch whisky group. The Dufftown expression’s release also heralds a revamp of the brand’s entire core range.